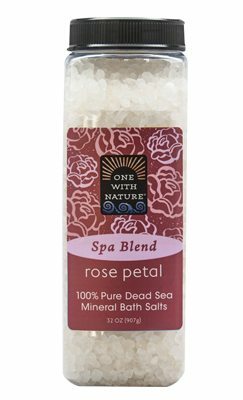 The Dead Sea’s rich mineral salts deeply cleanse and tone. This unique soap combines pure Dead Sea salt, argan oil and shea butter in a natural vegetable base. Triple milled* right at the source — The Dead Sea. Absolutely nothing artificial. Fragrance free. Ingredients: Sodium Palmate (Saponified Palm Oil), Sodium Palm Kernelate (Saponified Palm Kernel Oil), Sodium Olivate (Saponified Olive Oil), Water (Aqua), Sodium Chloride (Salt), Glycerin (Vegetable Glycerin), Maris Sal (Dead Sea Salt), Butyrospermum Parkii (Shea Butter), Argania Spinosa (Argan Oil), Caramel (Plant Based Pigment), Chlorophyll (Plant Based Pigment), Citric Acid, Tocopherol (Vitamin E).